T.I.’s son teams up with London Jae to pave his own road. 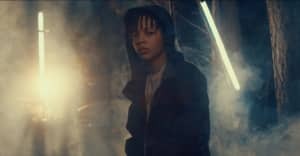 16-year-old rapper Domani Harris will be on your radar in a big way this year. 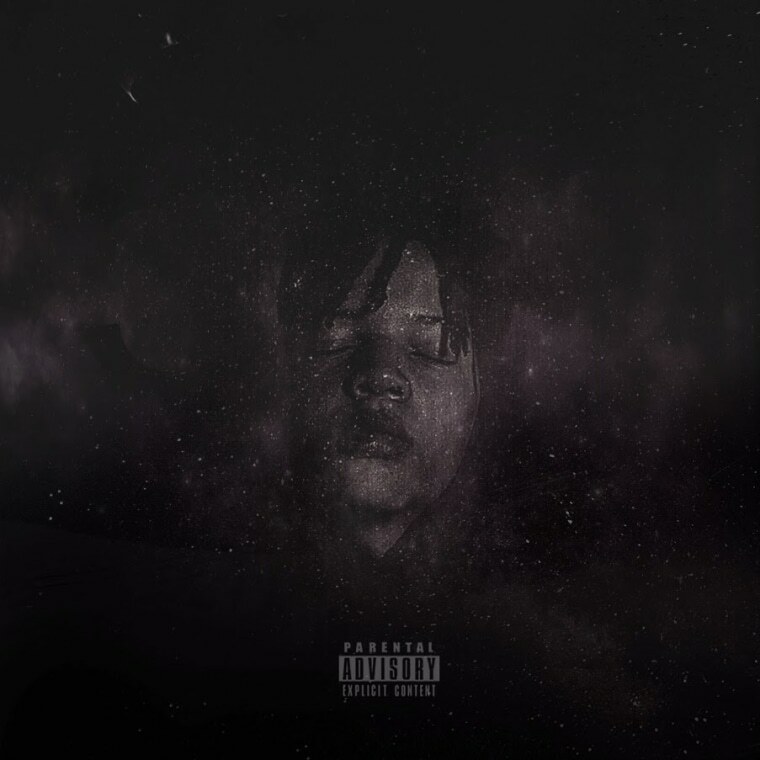 The young rapper is ready to show us his growth with his forthcoming mixtape Constellation. The project's first single "Paris" features Bankroll Mafia's London Jae in a flowing, rich showcase of the Southern newcomer's distinct style. "London Jae did the first two hooks and I did the last one, which is more political so the the song has two different meanings," Domani told The FADER over email. "The first hook is cool and fun, and something to vibe to but I wanted to throw it off and bring people back to reality to talk about what’s really going on." Constellation, dropping on March 10th, speaks to his creative aspirations and his place in the world: "I’m getting all the stars aligned so people can see that I’m a true artist," Domani told The FADER. "I want people to just enjoy the music and put aside what they expect me to sound like, look like, be like because of my background." Listen to "Paris" below and preorder the mixtape on iTunes.